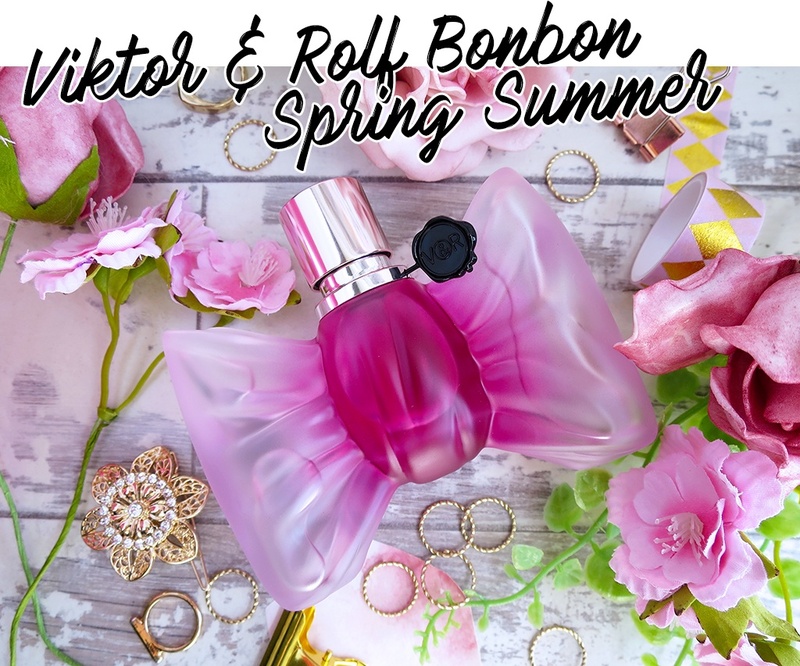 I have been trying out two new upcoming releases, Étui Noir and Lumiére Dorée – both are rich, sophisticated and perfect Spring / Summer scents. 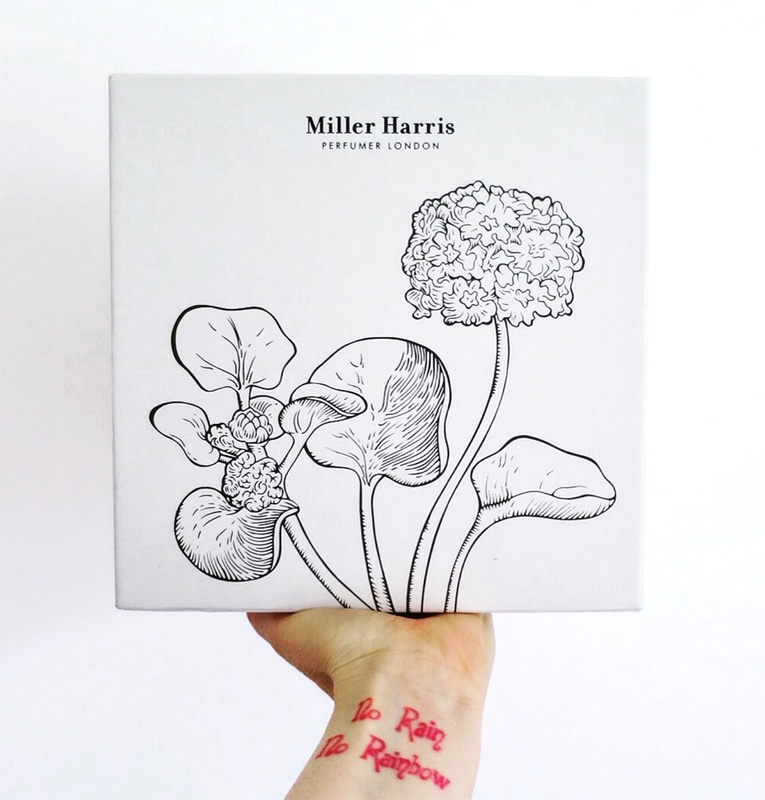 They both come packaged in the signature, elegant Miller Harris style with the outer cardboard packaging being simple but stylish and the perfume themselves are in beautiful weighty glass bottles with elegant floral detailing. They feel and look so nice. I adore fragrances with Bergamot & Patchouli and Étui Noir is quite a dark, sophisticated scent. Its a little heavier than Lumiére Dorée. My husband loves this one in particular and I think it smells incredible on him. Its so rich and the mix of zesty citrus, smoky vetiver and rich patchouli make this my favourite Miller Harris scent to date, its intense and beautiful. This would make a really special Father’s Day gift. This is a lovely rich scent its not overpowering or heady. I think it smells zesty, quite sweet and the musk makes it a little sensual and warm. Its an easy scent to wear, I think its because its a little more fresh and daytime friendly. These are two beautiful new additions to the Miller Harris range and their scents are such incredible quality and both fragrances are unisex. Its always so hard to describe fragrance and recommending scents is so hard but I urge you to seek out your local Miller Harris retailer so you can explore their range for yourself. They have a very wide selection of scents and I just know you will fall in love with at least one. 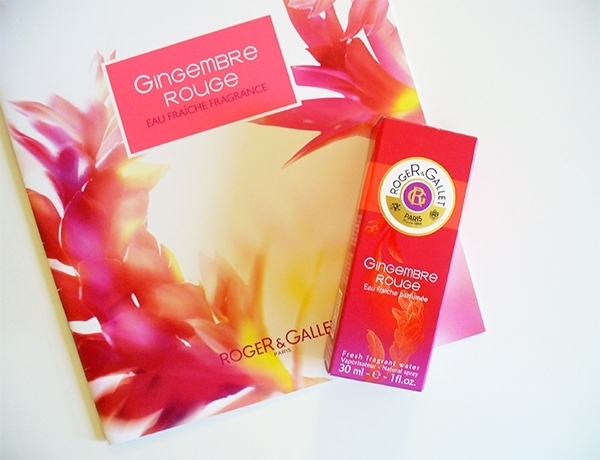 This new fragrance from Roger & Gallet is a refreshing take on their popular Gingembre scent, which has been available for over a decade now. The original Gingembre is more of an intense scent whereas the new Gingembre Rouge* (red ginger) is light, fresh and fruity. I’m terrible at describing scents but I would say that this smells zesty, spicy and floral in equal measures. The ginger adds a twist but isn’t overpowering and the scent is beautiful from the moment you spray it in to the skin. Its gorgeous & has been my go to Summer scent. I took it with me in my Travelo on my recent trip to Amsterdam & it was the perfect scent for day & night. This is undoubtably the perfect scent for warmer months but I still plan on wearing it long into Autumn. It has such a fresh fruity scent which will still be lovely as a daytime fragrance even as the days grow shorter and the temperature cools. If you’re lucky enough to be jetting away for some Winter sun then this would be the perfect holiday fragrance.